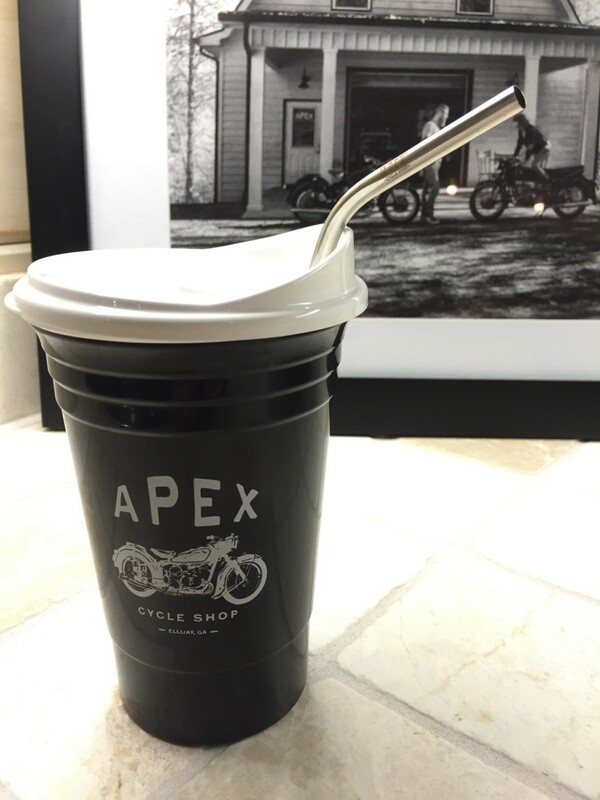 Our insulated BPA free Party Cup is great for–yes, you guessed it, PARTIES! The insulation helps to keep drinks cold, hands warm, and cuts down on annoying condensation drips. 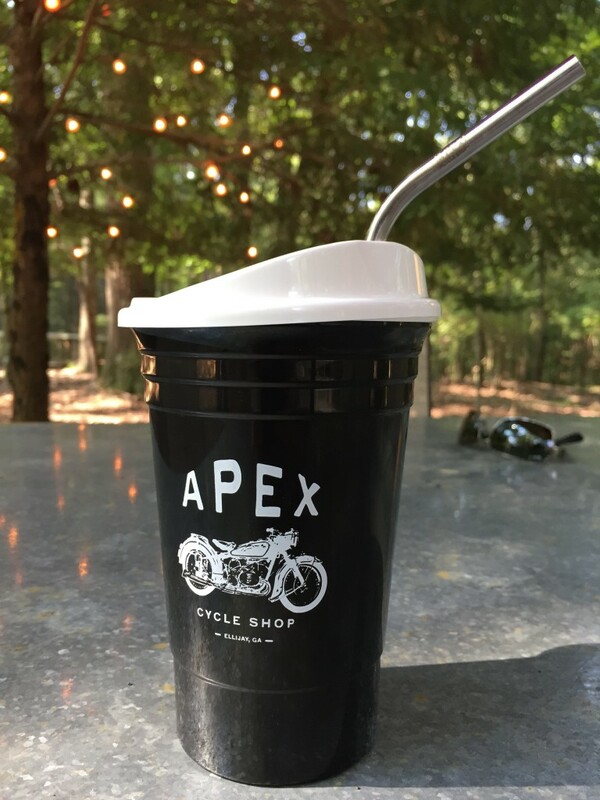 Our Party Cups even have helpful rings built in for measuring volumes 1,5,12 and 16OZ. The bottom ring for instance marks 1 OZ shot for your favorite beverage. 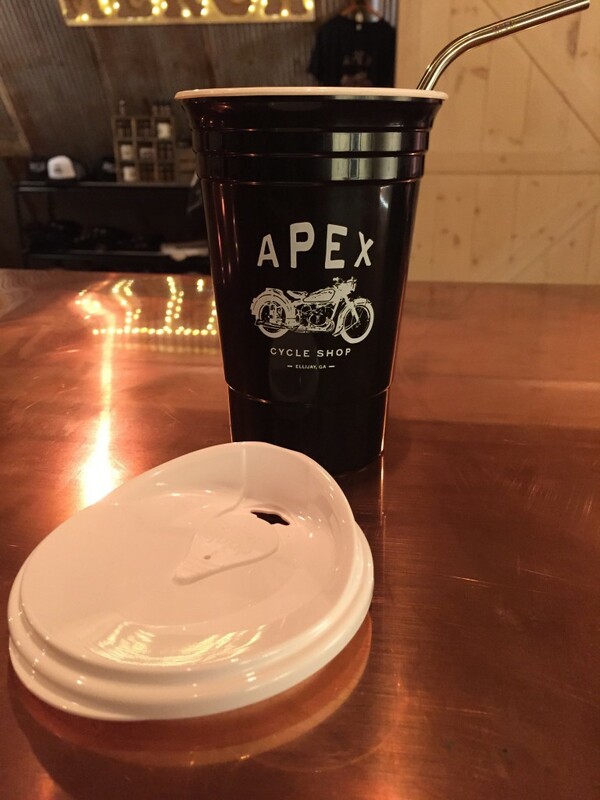 Each Party Cup comes with a snap on lid featuring a vented slide back sipping port. No more bugs in your drinks. Stainless steel straws sold separately. Made in the USA. Safe for hot or cold liquids.